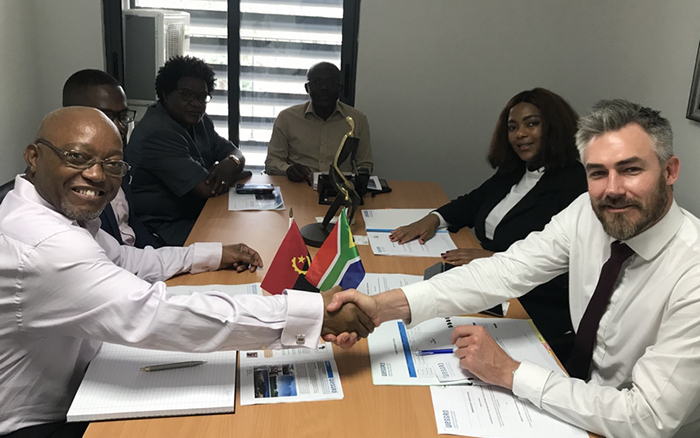 The recently established Angola – South Africa Chamber of Commerce and Industry (CACIAAS) met with Wesgro CEO Tim Harris to sign a Memorandum of Understanding that encourages the sharing of business support services between Angola and the Western Cape. CACIAAS is an intermediary facilitator for business exchange interventions, with the goal to promote a better business environment across all sectors in Angola and South Africa. In addition to the MOU, Wesgro will seek to forge a relationship with the Private Investment and Export Promotion Agency (AIPEX) – an organisation appointed by the Angolan Government to accelerate and facilitate the execution of private investment into the country, as well as the Ministry of Trade – who are involved in projects to support the economic diversification of Angola, and the Ministry of Tourism. Angola remains a key trading partner of the Western Cape and has been earmarked as a priority market for wine promotion. The Department of Agriculture (DoA), Department of Economic Development and Tourism (DEDAT), Wines of South Africa (WOSA) and Wesgro has embarked on several wine sales missions, partnering with Shoprite and other companies in Angola. In a bid to further promote Western Cape wine as well as the province as a preferred tourist destination, Harris launched the Life Taste’s Better in Cape Town campaign at a media briefing yesterday. The campaign was conceptualized following an increase in the demand for South African wine reflected in the market, with statistics revealing an increase of more than 27% from 2012 to 2017. 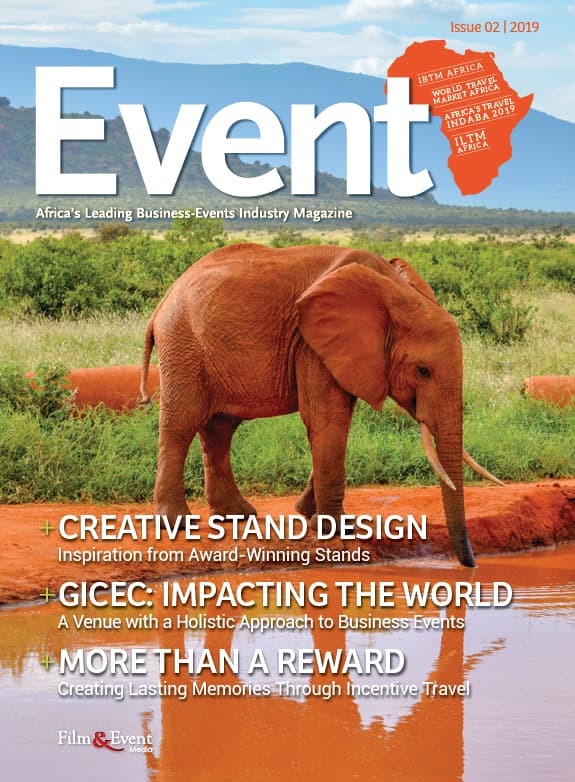 Through the promotion of premium South African wines, the Agency will look to entice Angolans to visit the destination and the numerous regions where the wines are produced, to experience first-hand the Province’s wine tourism offering. Central to the campaign is the 5 Chefs – 5 Courses – 5 Wines event, which will take place in Luanda at the infamous Espaço Luanda on 27 September. The event will see five of Angola’s top chefs, prepare five courses that will be paired with five premium South African wines. As part of the campaign, Wesgro will be working in partnership with South African Tourism (SAT) to host a series of educational sessions between Angolan tour operators and the South African tourism industry to build bespoke Angolan tourism experiences in identified categories. In addition to this, Wesgro and SAT will host media for a familiarization trip during the Cape Town International Jazz Festival, scheduled for March next year.